Over 150 of the BEST still and ANIMATED stickers! A variety of stickers to choose from. Categories like people, animals, food, monsters, and more. 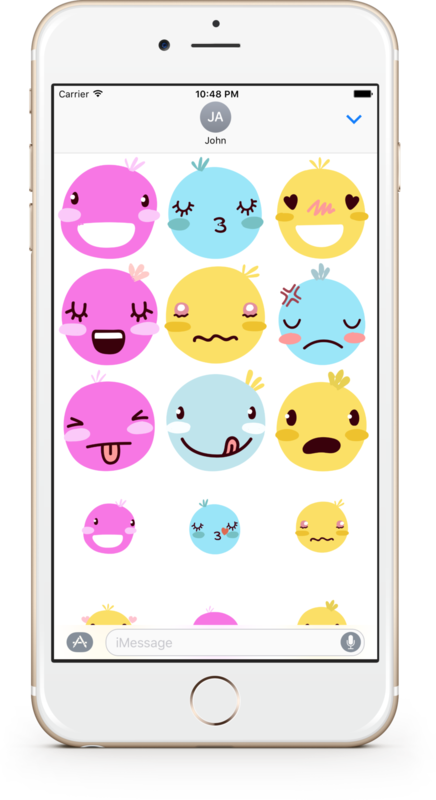 If you love messaging with stickers, this is your first stop. Available for iMessage in iOS 10. 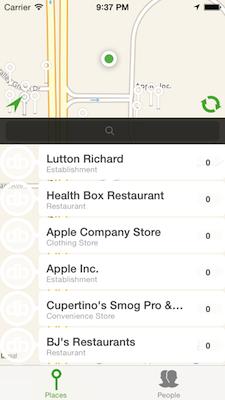 Discover location-based messaging with PinPen. Location-based messaging is information with context. It's a natural form of communication that recognizes our fundamental, human desire to be in touch with the real world. Find out more about Location-Based-Messaging. PinPen is a communication tool that lets us use location to communicate context, and thereby communicating more. Checkout powered by Feedback™ lets you find information or reviews for products from other Feedback members. Recommend, or review any product with a barcode or PLU code.